It’s a busy time in Edgewood, with Rodeo Days coming up next week. And as the community is set to welcome thousands of visitors into town, they’ll also be unveiling a project they’ve been working on for the past two years. The new Edgewood Museum’s grand opening will be held Sunday. Longtime Edgewood resident Art Johnson, who has been involved in the efforts to get the museum up and running, says the idea for the Edgewood Museum all started with Facebook. 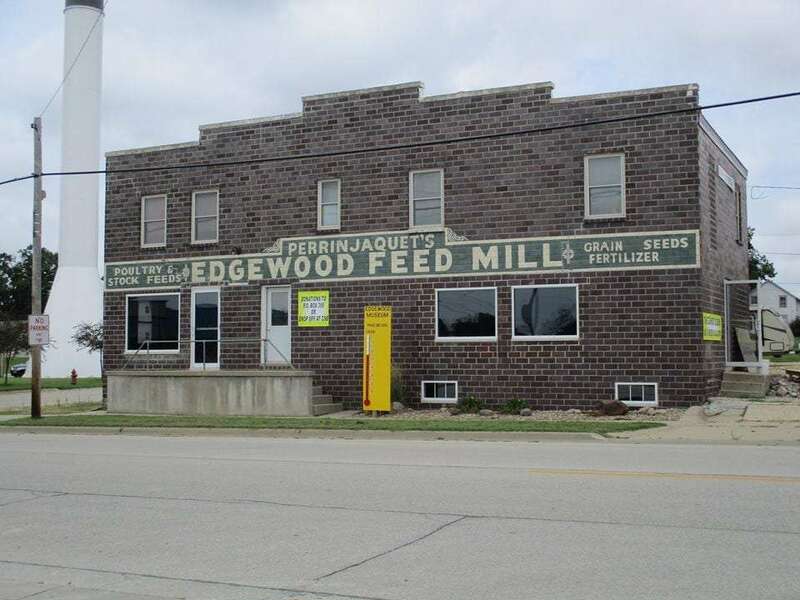 Johnson says they started looking for a building to house the museum, with Gerald and Marge Perrinjaquet stepping up and donating the old Edgewood Feed Mill building and nearby lots. The committee also worked hard to secure funding for the project – including donations – and he says people have been very generous, with about 90-thousand dollars raised to this point. And Johnson thinks people will be pleasantly surprised with what they’ve been able to put together. The Edgewood Museum includes several galleries filled with pieces of Edgewood’s history. The public is welcome to check it all out at the museum’s grand opening this Sunday, June 18th from 1 to 8 pm. The Edgewood Museum will also be open during Rodeo Week next week June 19th through the 24th – Monday through Thursday from 4 to 7 pm, next Friday from 1 to 7 pm and next Saturday from 9 am to 7 pm (but closed during the parade at 2 pm). Regular hours will be announced soon.